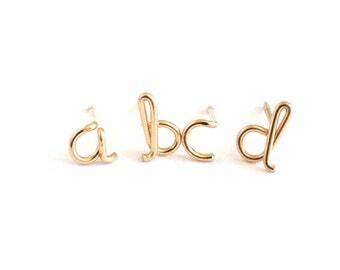 This pair of 14k solid gold initial stud earrings is available in letters a through z. 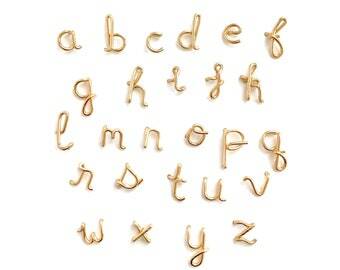 Choose any letter earrings you need, 2 of the same letter or different initials. 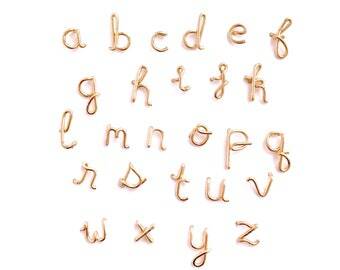 Available from letters a to z in lowercase script letters. 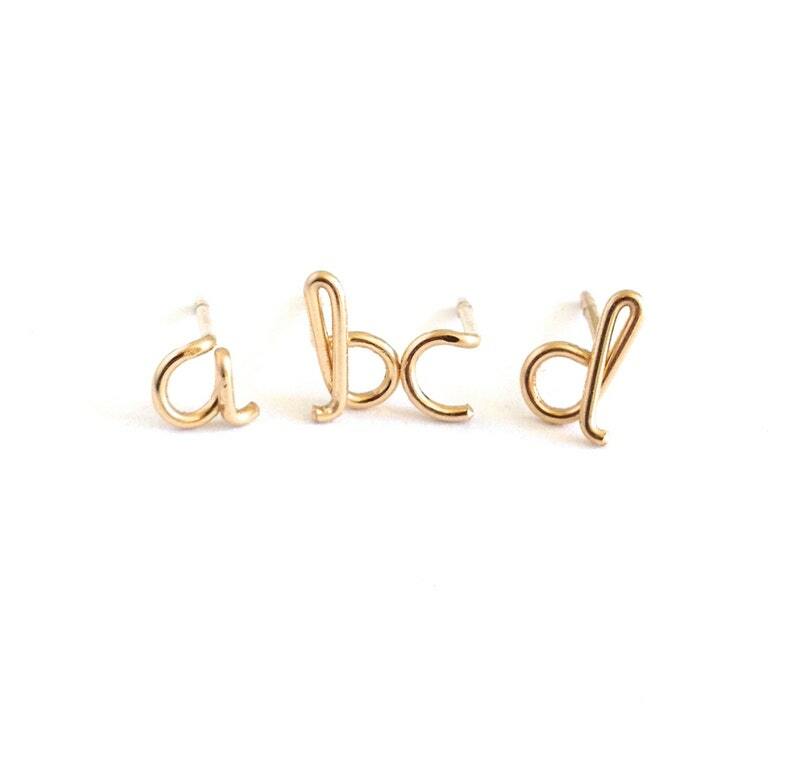 This pair of studs is small enough to be worn on your second or third ear hole. 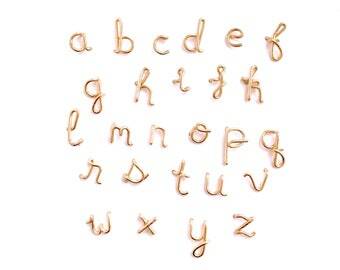 These post style earrings are small, measuring about 1/8- 1/4 inch wide but vary in size by letter. 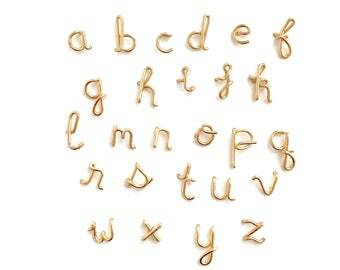 Please select your desired initials from the drop down bar. 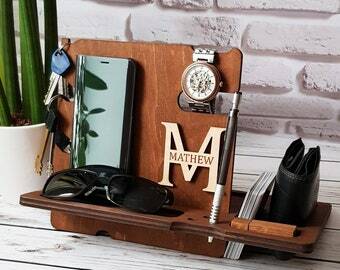 Your studs will be gift wrapped. The last photo shows the "r" and "s" studs in type font.